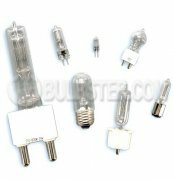 Bulbster.com is your source for halogen bulbs of all shapes and sizes. We sell tungsten halogen bulbs manufactured by Ushio, Eiko, Bulbrite and others. If you're in need of low-priced halogen bulbs packed perfectly and shipped to your door in a rapid manner, you have come to the right place. The easiest way to match up your halogen bulb to one that we carry is by trying to find a 3-letter ANSI code on your old bulb and typing it into our search. For example, if your halogen bulbs say "EXN" on them, you would type that into the search in the upper left-hand corner of this page. 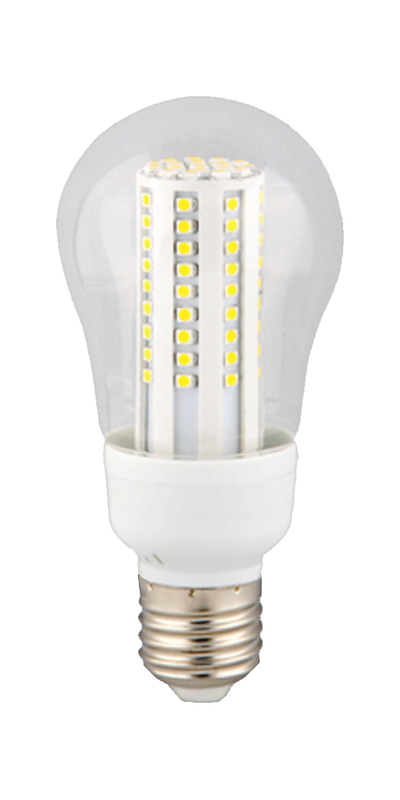 If your halogen bulbs do not have an ANSI code, try searching by the volts and watts, for example: "12v 50w" and see if any of the results match up. 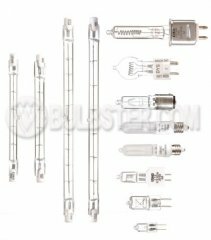 You can also cross reference tungsten halogen light bulbs here by comparing your base to those pictured on the following pages. If you still can't find the one you're looking for, try sending us a not via the Contact Us page.